We have two fully self contained houses exclusively yours. Both are unique in their character & beautifully appointed in their style, furnishings, kitchenware and amenities to give you a luxurious, restful private and exclusive stay. 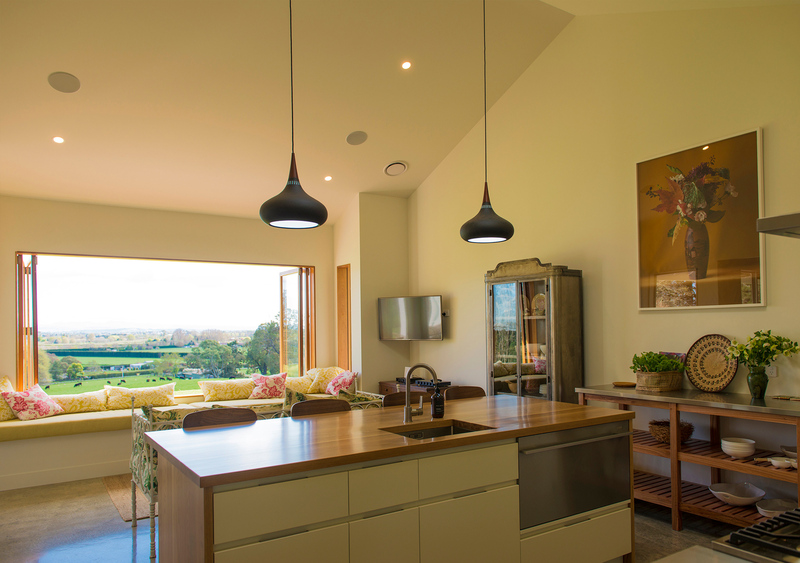 Our boutique lodges are set on the grounds of the historic Arapata Estate with its 12 hectares of elevated north facing rolling hills and rural views with a garden of large trees and expansive lawns. We also offer extra bedrooms in the 100 year old Arapata homestead by special request. 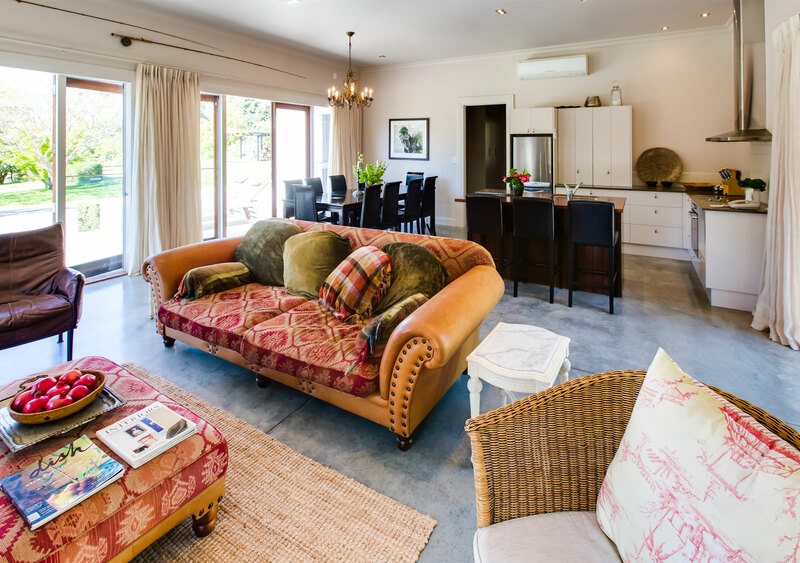 Arapata Lodge has been a favourite retreat for visitors since 2007 when it first opened it’s door as a boutique accommodation provider. Beautifully appointed decor and furnishings, it is both as tasteful as it is restful.